Remembering the heroes of 1916. Over the next couple of weeks, in the lead-up to Easter Sunday, 2016, we'll be remembering the heroes of the 1916 Easter uprising. You may have already noticed the change to the JOE profile pic on Twitter, Facebook and Instagram. 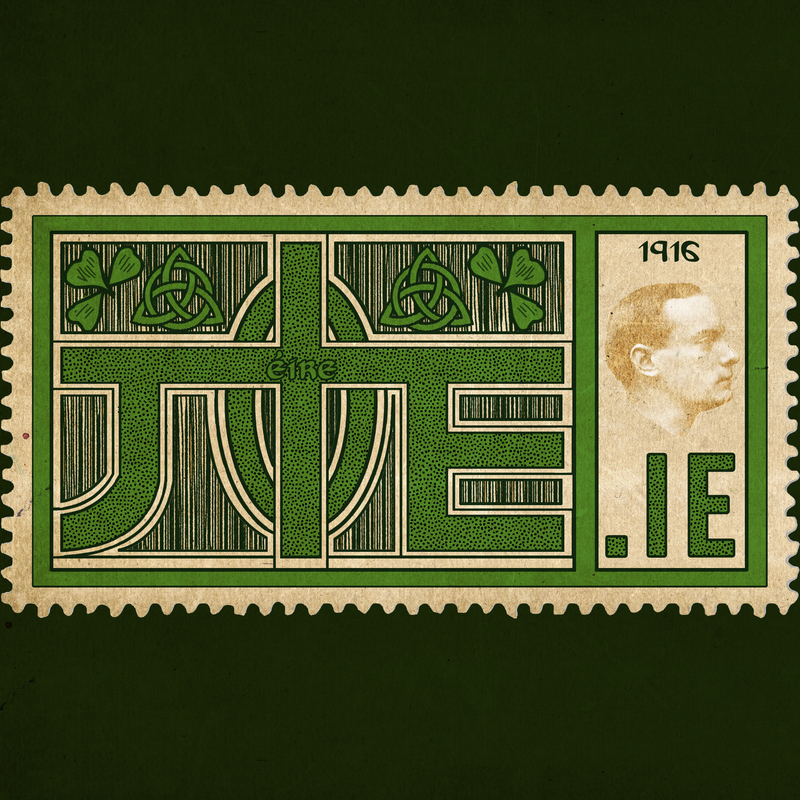 The new design, created by JOE's Garry Carroll, is inspired by an authentic 1916 label - the forerunners of the Republic of Ireland's national stamps. 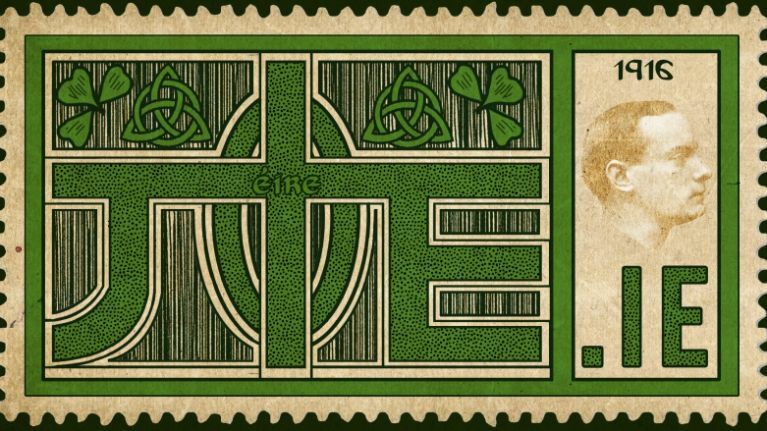 Padraig O'Shea is the owner of Ireland's largest stamp dealer, Raven Stamps, and he explained to us the significance of the 1916 Celtic Cross propaganda label which inspired our new profiler. "This label was designed in 1907 by Lily Williams and printed by Alex Thom in Dublin in sheets of 50 until 1916," he told JOE. 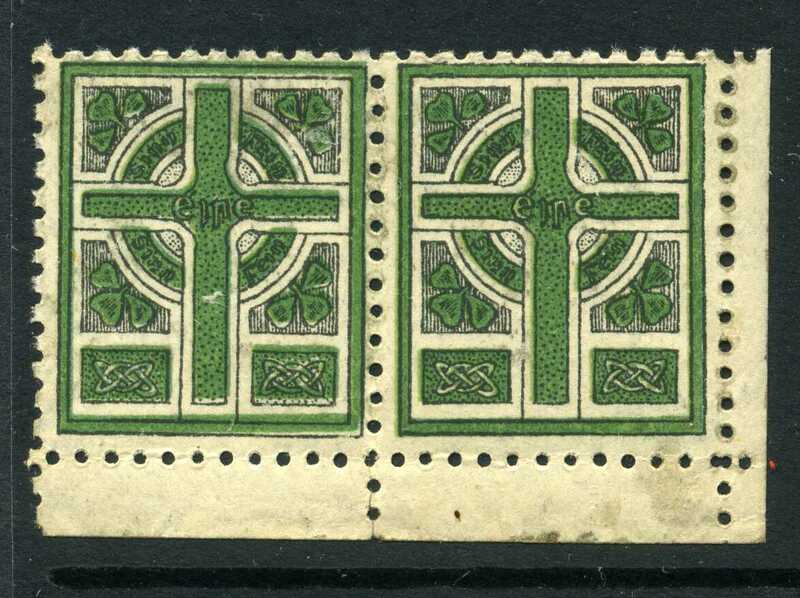 "These kind of labels were stuck next to the British Post Office stamps of the time, as an act of defiance by Republican sympathisers." "They would put the English stamp on upside-down with the label next to it. 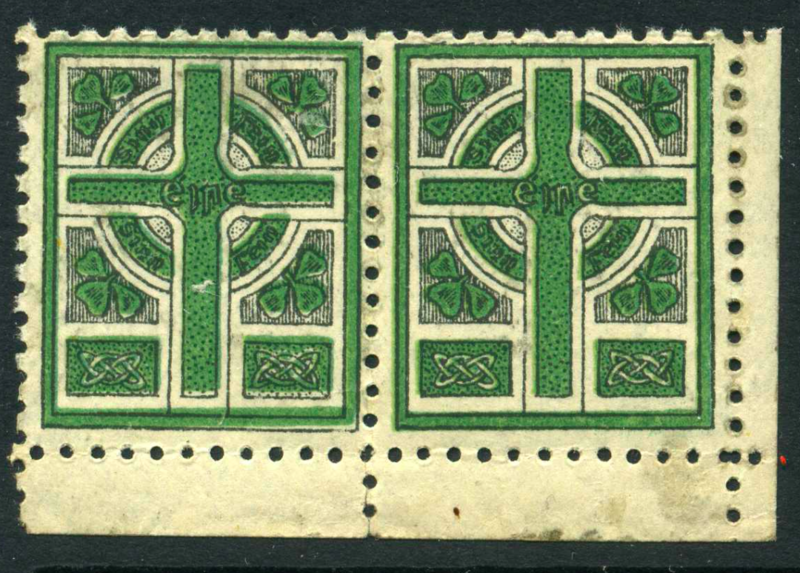 This was quickly outlawed by the British, but the Irish continued to put them on the front all the same. "To this day, anything other than a stamp (seal, label, stickers etc.) must go on the reverse." 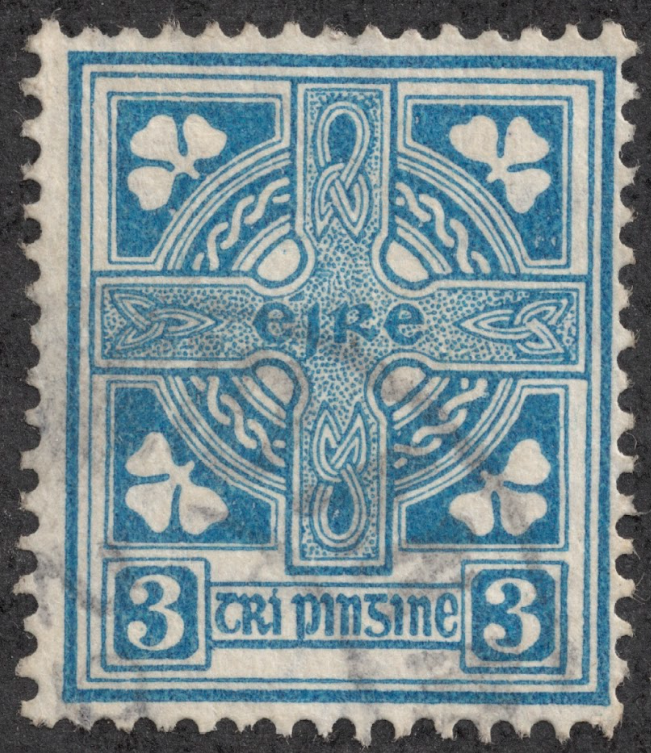 When the new Irish nation got its own postal service, the Celtic Cross design was used again for the 1922 3p stamp. Do you like our new profiler? 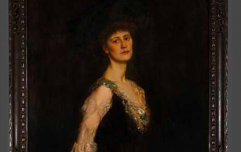 Have you got any 1916-related stories to share with us? Hit us up on our WhatsApp number 087-4001102, editorial@JOE.ie, on Facebook or Twitter.